The word “happiness” has been described as being a mental or emotional state of well-being defined by positive or pleasant emotions ranging from contentment to intense joy. In fact, the United Nations even went so far as to declare March 20 the International Day of Happiness to recognize the relevance of happiness and well-being as universal goals. So, you are probably asking, what does this have to do with our business? 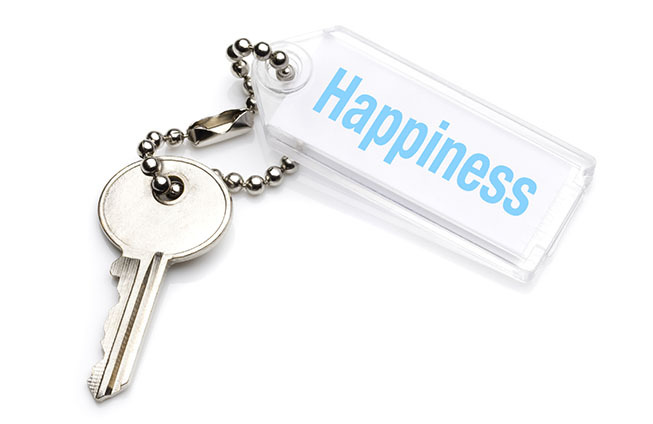 Well, if you believe a recent story that appeared in Realtor Magazine (RealtorMag), home ownership can indeed lead to higher levels of well-being and a heightened sense of happiness. According to Aida Caldera Sanchez and Caroline Tassot, authors of an analysis about the OECD Better Life Index, home ownership may be more closely tied to the basic need for shelter and it can lead to status and independence – -qualities that are linked to happiness. On the well-being index, housing outperformed all of the other indicators monitored – like education, safety and environment – by the highest amount in the Midwest, with 75 percent of the states ranking housing as most important to happiness. In the South, housing tops all other indicators in 70.6 percent of the states and in the West housing tops in only 15 percent of the states compared to other indicators. So, what is the point we’re trying to make here? While happiness can be achieved on so many different levels, purchasing a home has to reside right near the top of the list. To that end, First International Title stands at the ready to help you open that door to happiness.